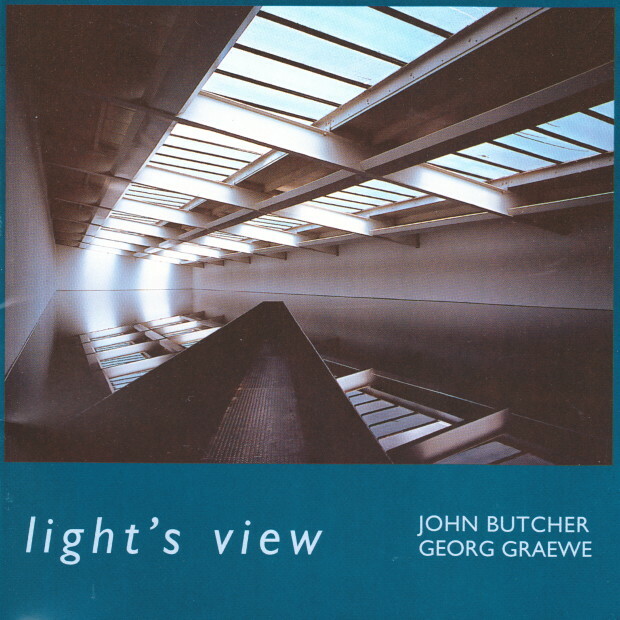 Light’s View is an illuminating release featuring saxophonist John Butcher and pianist Georg Graewe. 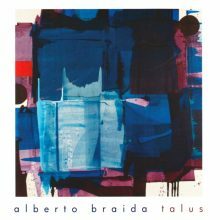 This duo disc, recorded at the prestigious Akademie der Künste in Berlin in March of 1998, demonstrates music that effectively culminates years of a fine musical partnership. 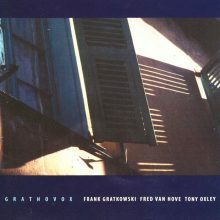 This disc is certain to amaze fans of both musicians and those interested in the art of the improvising duo. 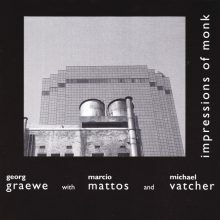 This release features a 16-page booklet with extensive liner notes from noted Montreal journalist Marc Chénard, various photos, and cover installation art by the well-respected English artist Richard Wilson.